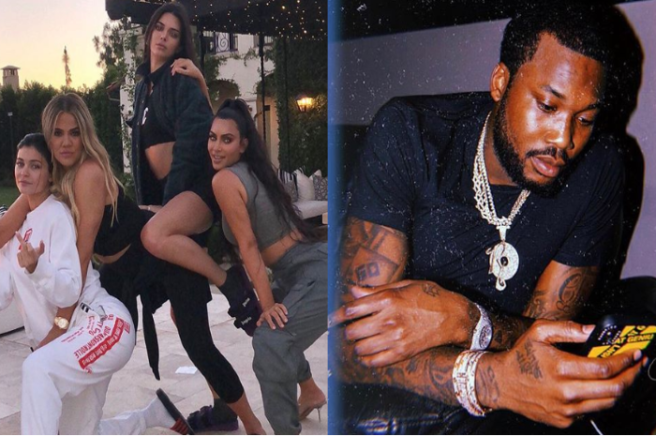 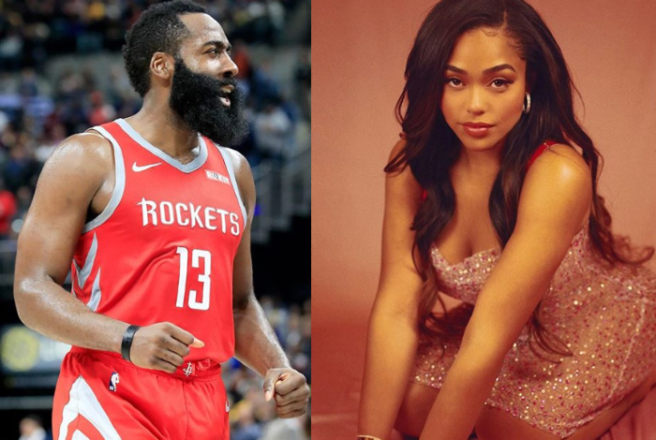 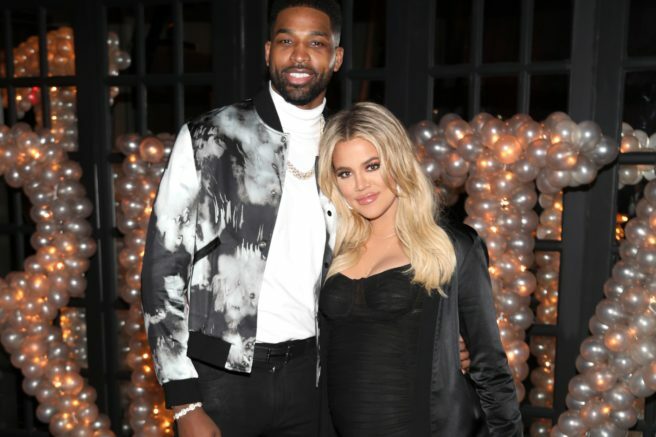 HomeTagsPosts tagged with "Jordyn Woods"
Obviously, the Kardashian family are decidedly unimpressed with Tristan Thompson's behaviour, after it was revealed that he cheated on Khloe for a second time. 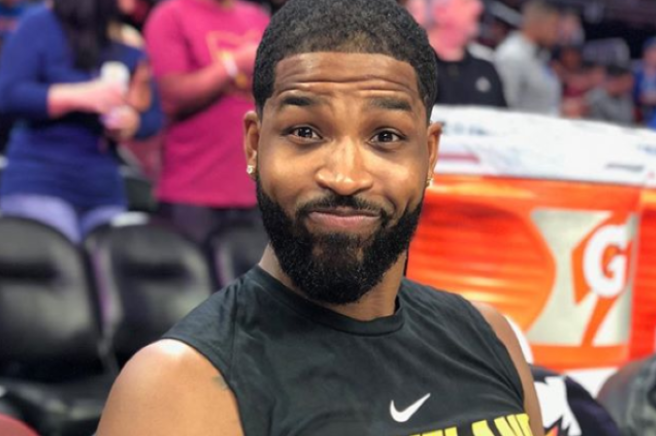 One year ago, it came to light that Tristan had reportedly cheated on Khloe numerous times during her pregnancy with their daughter True Thompson. 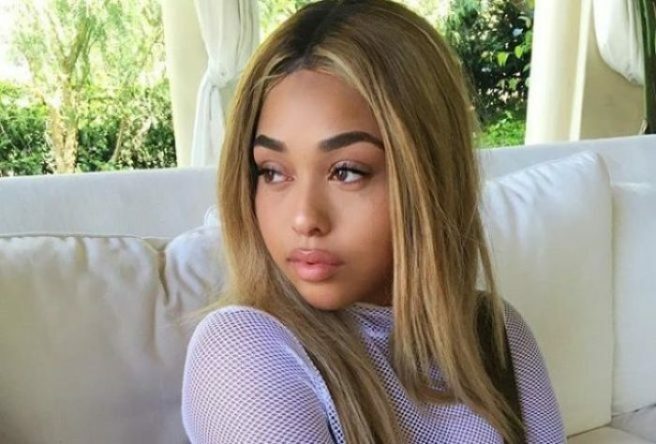 Two weeks ago, it was revealed that Tristan had cheated again, this time with Jordyn Woods, a close friend of Khloe and the family, and best friend to Kylie Jenner. 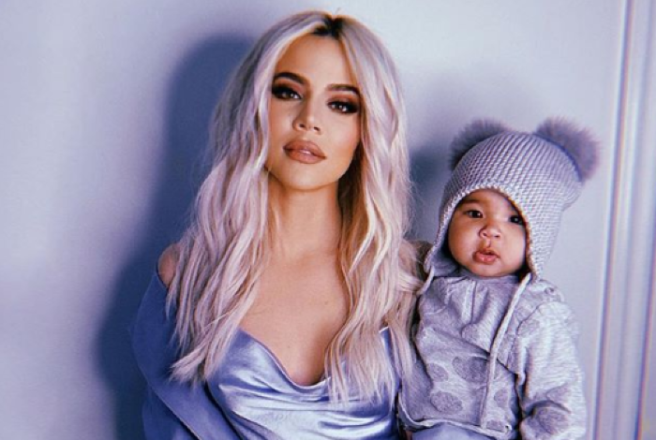 A source told People that while the whole family is pissed with what happened, Kim and Kanye are particularly disgusted. 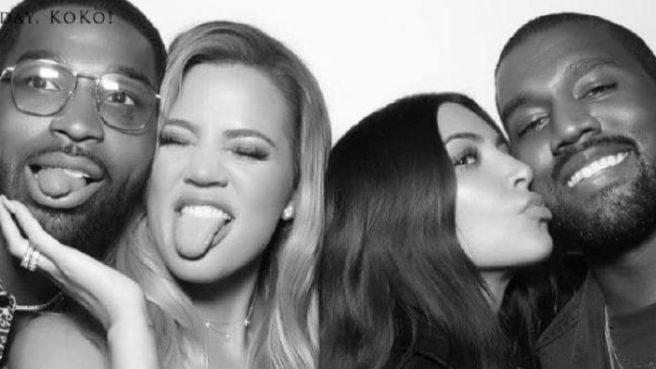 'Kanye thinks of himself as the godfather in this family, and he has the mindset that if anyone messes with one of them, they mess with them all, the source said. 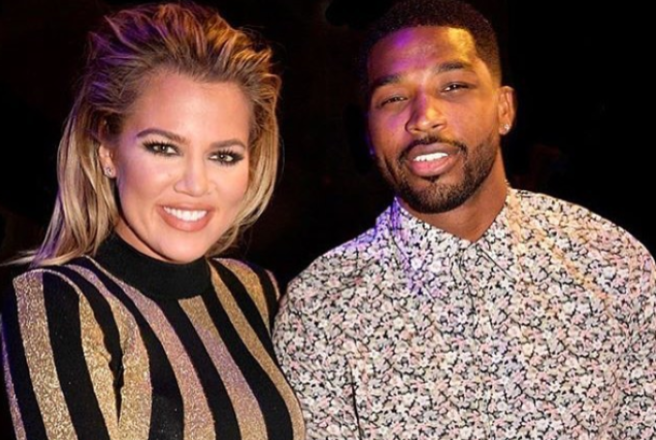 The source also revealed that Kim has been Khloe's rock throughout this tough time. 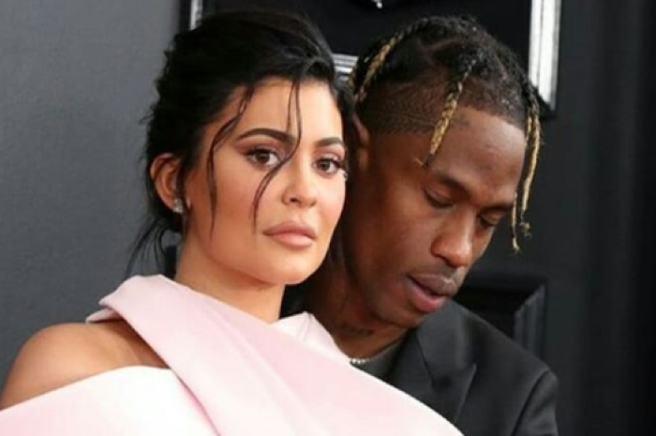 'Kim is the one who is really upset about this. 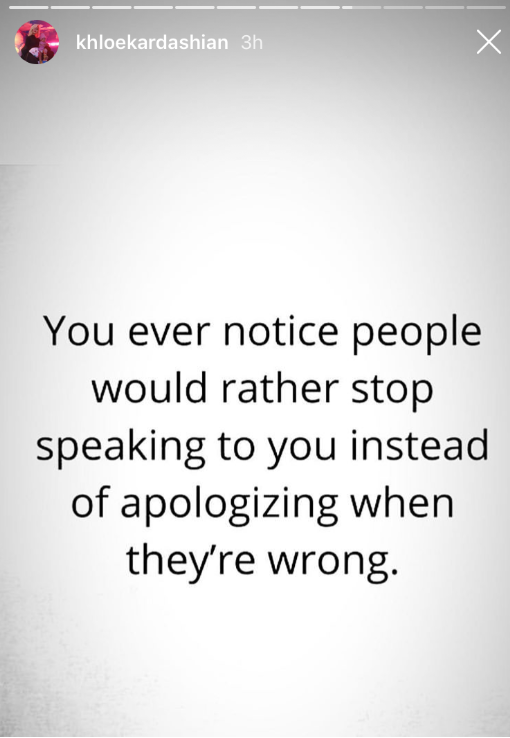 She’s livid. 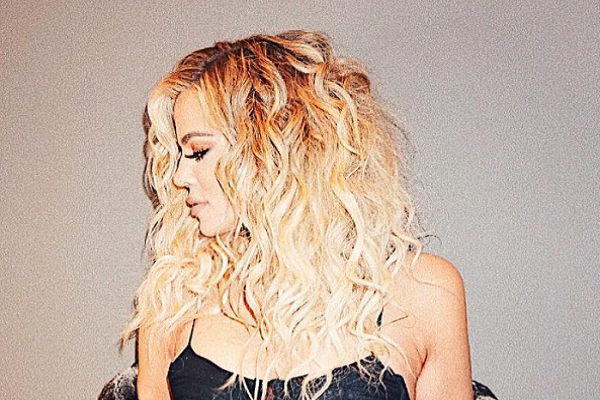 She’s so angry, and she’s 100 percent on Khloé’s side,' they told People.